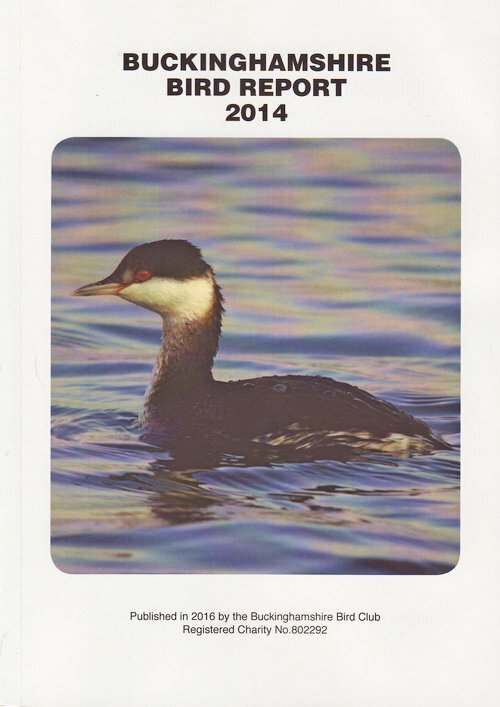 Please make cheques payable to “Buckinghamshire Bird Club”. 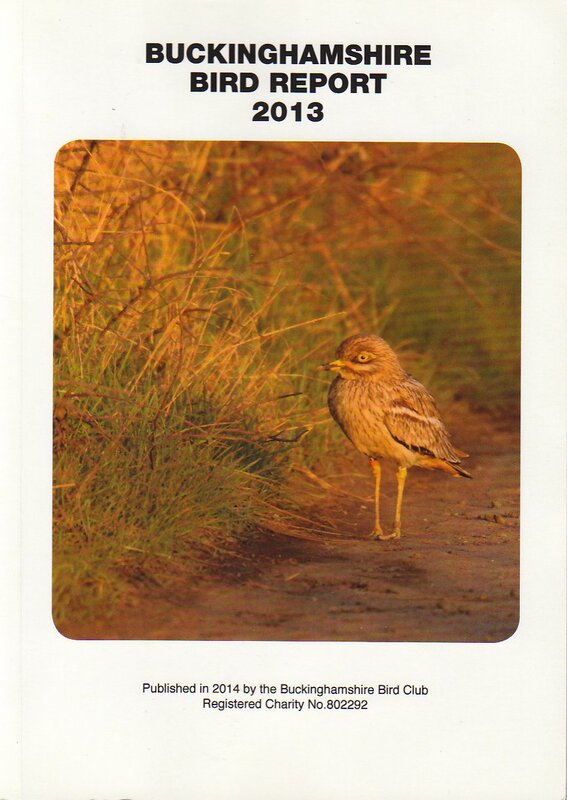 The book is a 400 page full colour hard cover quality production and contains the data compiled through the efforts of many county birders while recording for the BTO Atlas project. 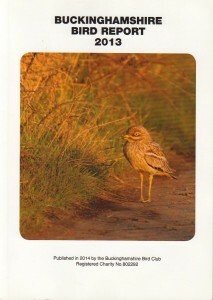 Each species includes maps comparing the last survey carried out in 1980 with the present status plus a photograph taken within the county by a local birder. 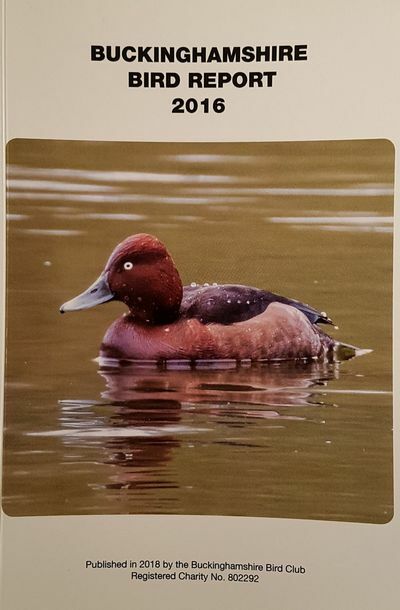 In addition there are great articles on Bucks bird sites & habitat, migration and charts showing arrival & departure dates as well as others showing changes in species distribution and gains & losses. 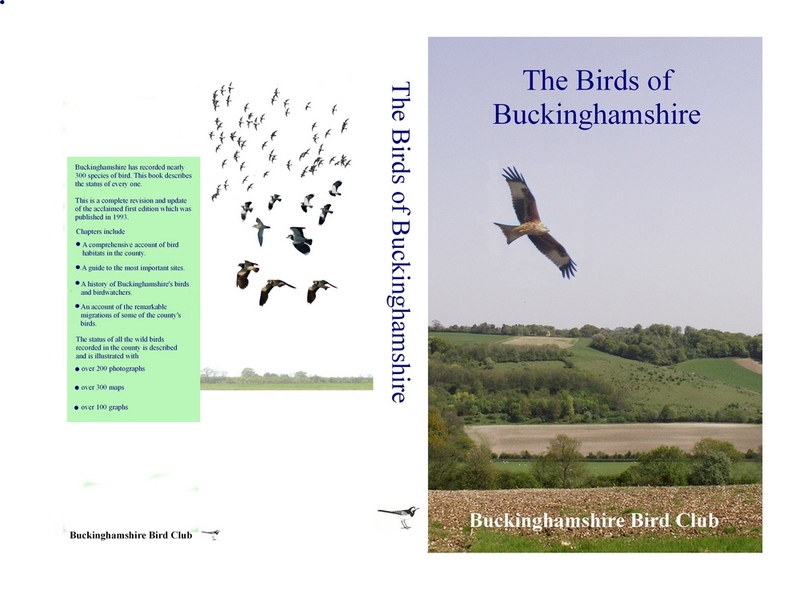 This book is an excellent production and a must for anyone interested in any aspect of Buckinghamshire birdlife. 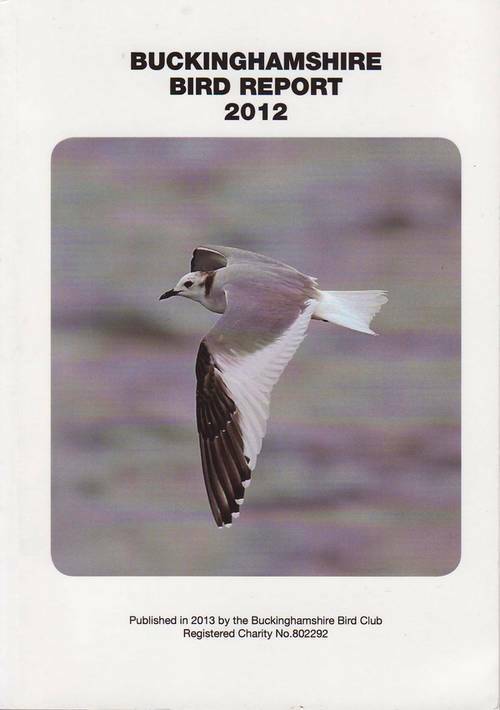 The new Birds of Buckinghamshire is now available at £5 to non-members and free of charge to members. If you live in or near to Bucks – Order directly from John Gearing, at john_gearing@hotmail.com or by telephone to 01296748245. John is co-ordinating the orders and advising purchasers on collection points around the county. 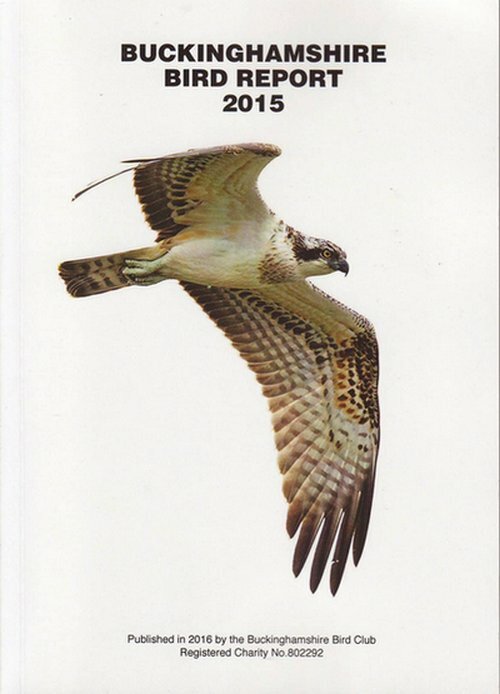 If you live further afield – Order from John Gearing but allow for £6-00 postage and packing.